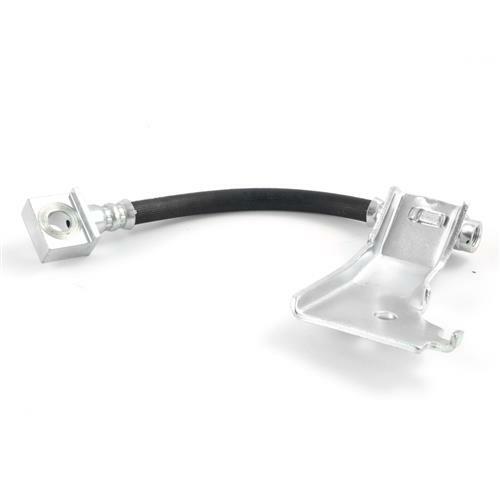 Restore your 1984-1986 Mustang SVO's braking performance with this direct replacement rear brake hose! The factory rubber Mustang brake hoses can deteriorate and crack over time which leads to brake pressure loss. 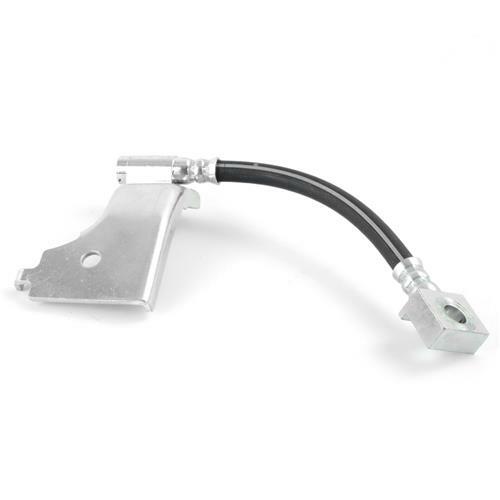 Ensure your 1984-1986 SVO is stopping properly with this direct replacement rear brake hose. 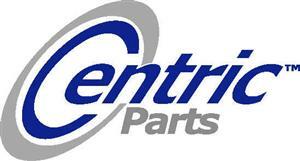 Centric constructs this driver's side rear brake hose from the factory rubber style material. The included OE style fittings and mounting bracket make this a quick and easy replacement for your 1984-1986 Mustang SVO!